National Reconciliation Week (NRW) are held from 27thMay to 3rdJune this year. The initiative started in 1993 (the International Year of the World’s Indigenous People) and was supported by Australia’s major faith communities. In 2000, Reconciliation Australia was established to continue to provide national leadership on reconciliation. NRW is a great opportunity for individuals, schools and early learning services and organisations to organise and attend public celebratory events. Answering to the awareness week NRW, Illuminance Training has launched a program to teach essential technology skills for improving productivity with Office 365. 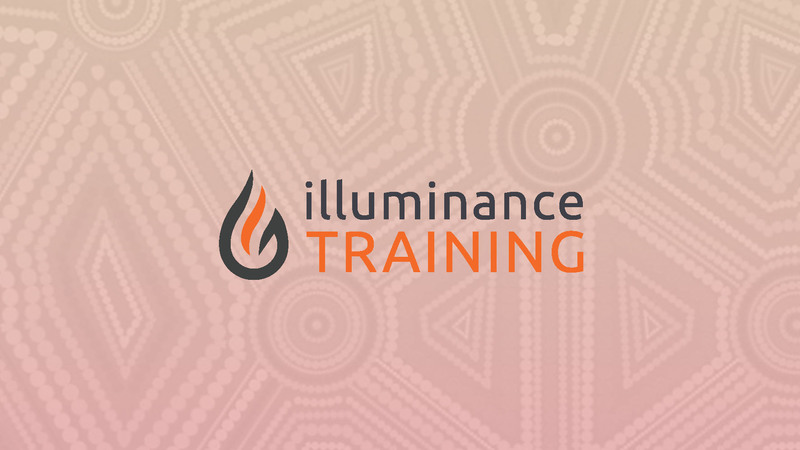 From this week onwards Illuminance Training offer a free one-day training course for Aboriginal and Torres Strait Islander students enrolled, or thinking of enrolling in higher education at their own premises in East Perth or at a university. Digital literacy is essential for all Australians, and this course will help address two key inter-related issues currently faced by Aboriginal and Torres Strait Islander students, namely lower education completion rates and lower digital literacy levels than non- Indigenous students.